P3 Technology, LLC understands the tremendous challenges that utility companies face. Today’s business environment puts a premium on being fast and flexible. Solving today’s complex problems and bringing your performance to the next level demands more than a few incremental adjustments. It requires a total transformation and integration of your processes, people, and technology systems. Your industry has a unique set of dynamics, regulations and opportunities to manage. 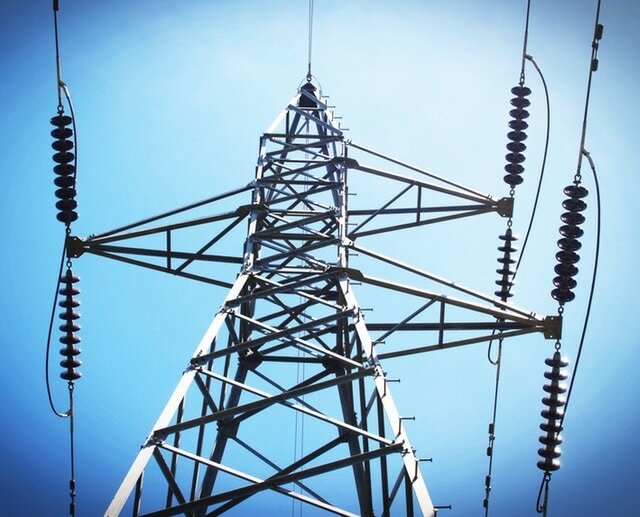 Strong relationships between IT leadership and utility companies is crucial. The P3 Technology, LLC support team can be your partner in technology. Call P3 Technology, LLC 931-450-4210 to set-up a free consultation with one of our network technicians. We would love the opportunity to provide IT support to help you serve others.